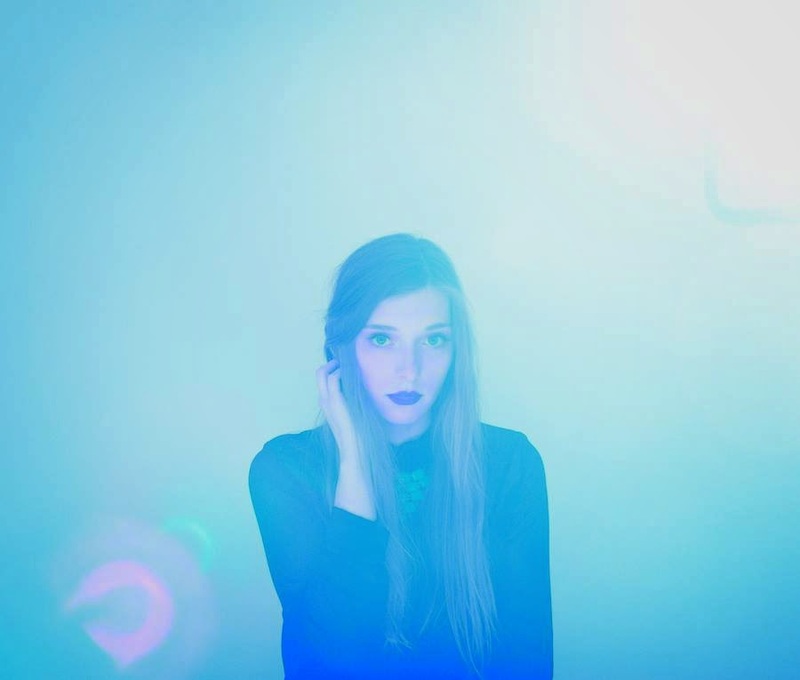 Already looking set to join the big leagues of female fronted synth-pop from her debut alone, Vérité explodes on to the scene with her sultry new single, Strange Enough. As synths swoon and implode on one another the New York resident's impressive vocal range sets off fireworks in our heart as the track slinks and sways through its delicate landscape. Drawing influence from "a contemplation of all the questions I'd ask myself about my relationship, and why we bother ourselves to try to make things work sometimes." Vérité adds “The song goes back and forth between the nostalgia of what was, the reality of how things shift as time moves on, and how ultimately we romanticise moments that are fleeting". Take a listen and immerse yourself above.